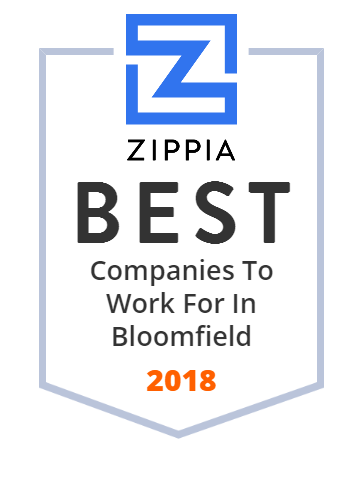 We hand-curated a list of the best companies to work for headquartered in and around Bloomfield, NJ using data on salaries, company financial health, and employee diversity. The Printer Source offers Planet Press software solutions, training, and support. We also carry many production printer hardware products. Throughout its history, Job Haines Home has emphasized three core values as the heart of its mission: DIGNITY, INDEPENDENCE, and INDIVIDUALITY.